Baby Talia was one of the cutest babies I ever met! She was so good to me, slept for the entire session and gave me so many smiles! 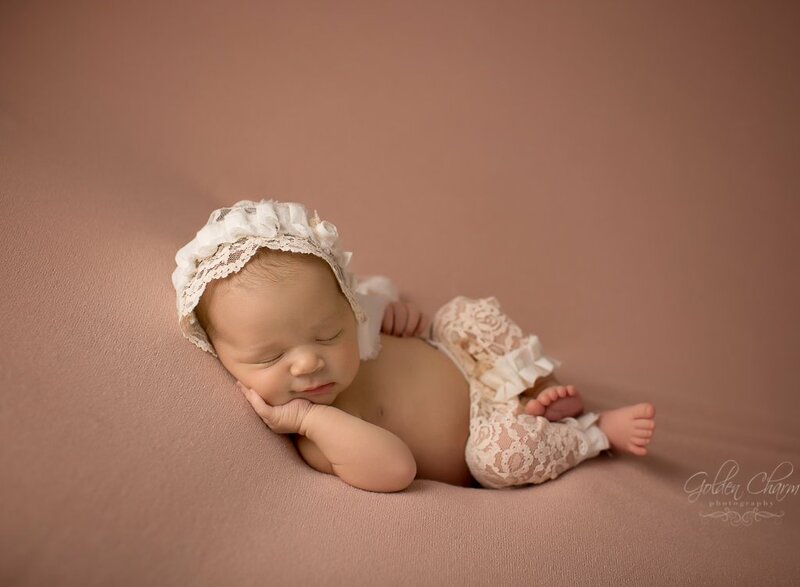 I was so happy her big sisters came along for her newborn photoshoot. They were so gentle and sweet to her and that just melted my heart. I felt so much love between these girls! Talia is a lucky baby to have her sisters as friends!